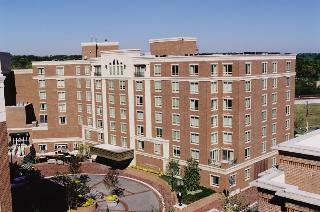 Find huge deals in Alexandria Va, United States that you may book now & pay later! Best prices for in Alexandria Va, United States. A dream vacation for you and your family, guaranteed by our travel consultants. For members-only deals, we recommend using the new filter for deals in Alexandria Va, United States. 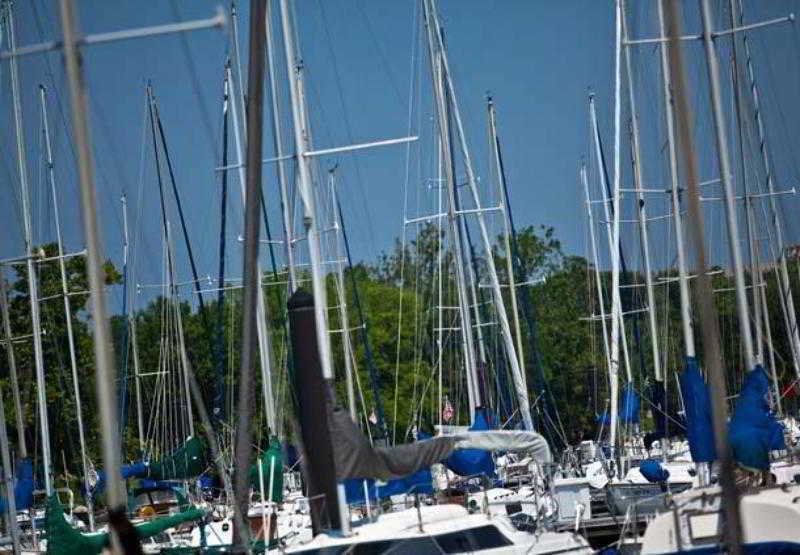 4 miles to Old Town Alexandria. 3 miles from Metro Station. Adjacent restaurant. 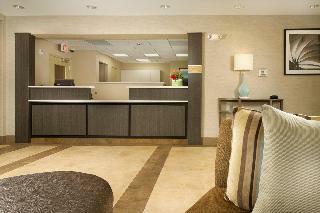 Visit our newly remodeled hotel now featuring FREE wireless high speed internet. 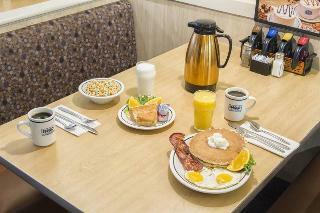 FREE deluxe continental breakfast. Complimentary shuttle to Van Dorn Street Metro Station. Fitness room, business center and gift shop on property. 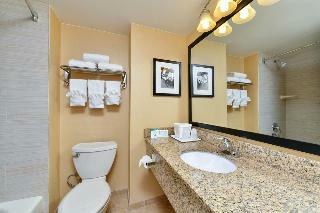 Business Suites and Whirlpool Suites are available. Free local calls. Wireless internet service available in the meeting room. 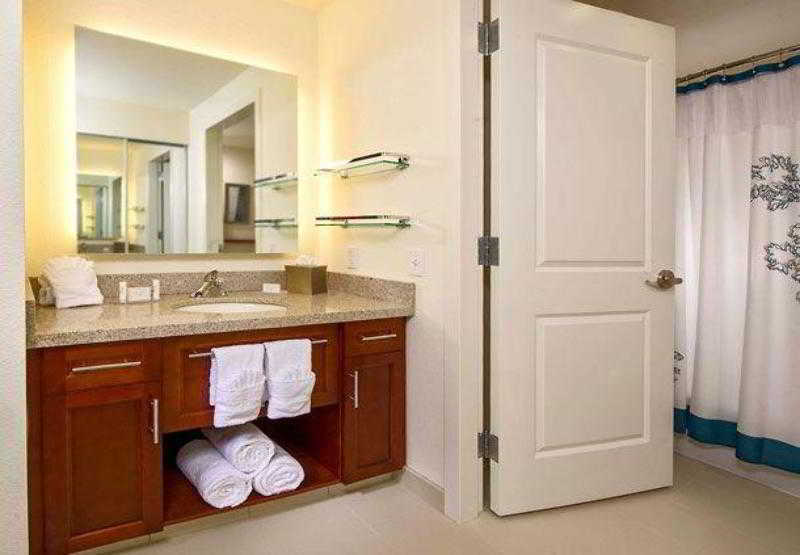 So take advantage of the comforts of home while away from home! 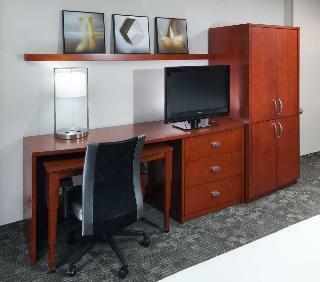 Hampton Inn & Suites Mt. 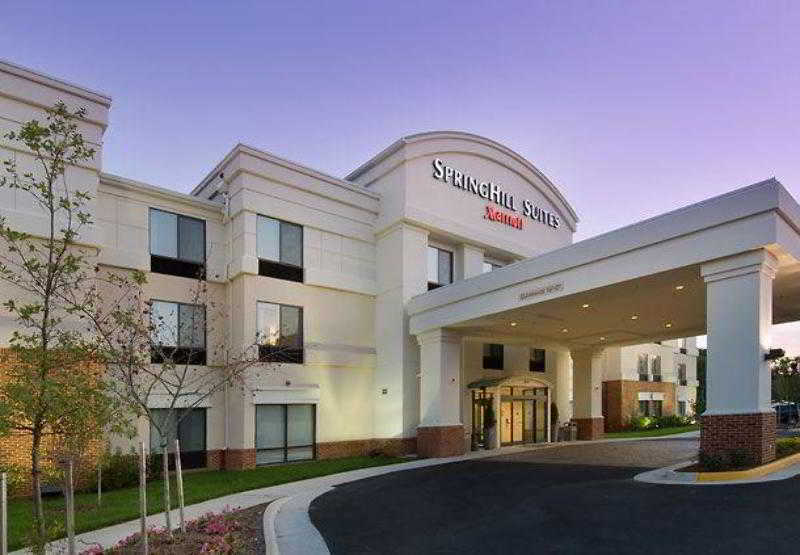 The hotel is the only one with views of Washington, DC and the Potomac River. 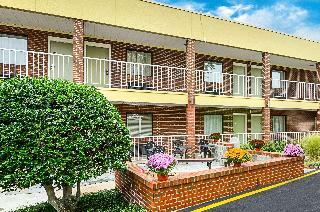 This property is just 5 miles from Washington, DC and minutes from area Monuments, Museums and shopping. 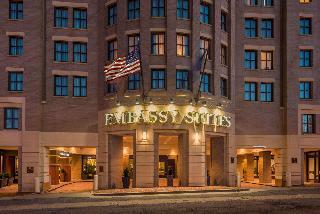 Guest can stay to get the total Washington DC experience without the DC prices. 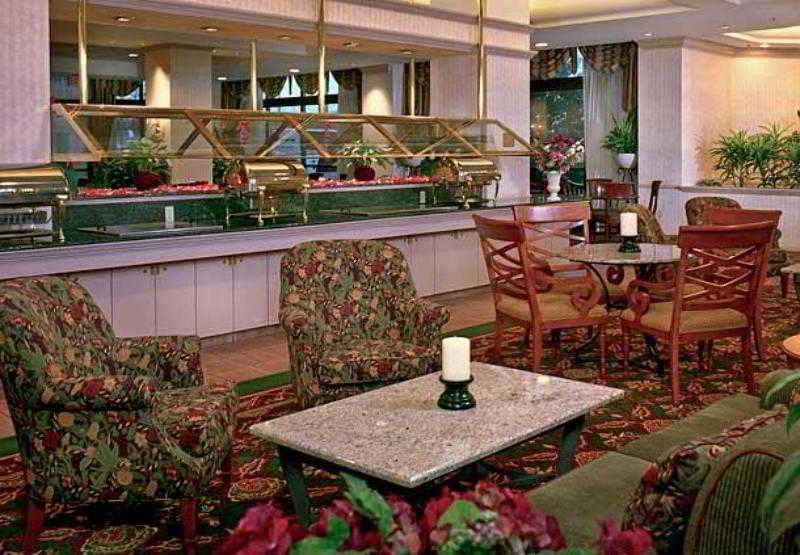 The hotel has the perfect mix decoration of elegance and comfort, for those who are in vacation, but it offers everything for the business travelers and make their trip perfect and uneventful. One of the best choices of Alexandria! 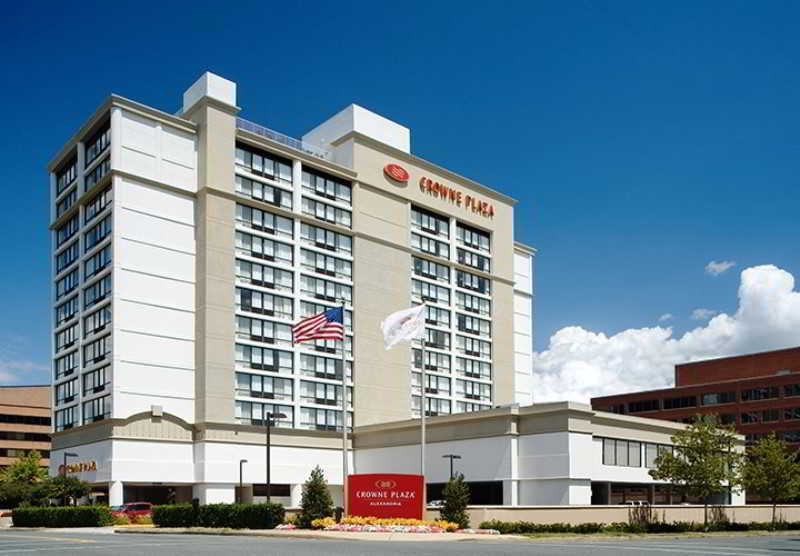 This comfortable hotel is set in Arlington. 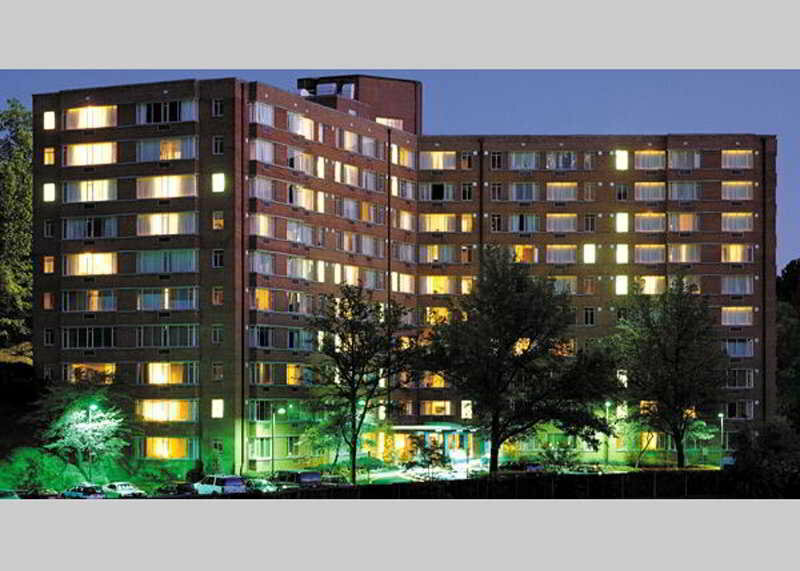 A total of 162 accommodation units are available for guests' convenience at Courtyard Arlington Rosslyn. This accommodation was revamped in 2009. 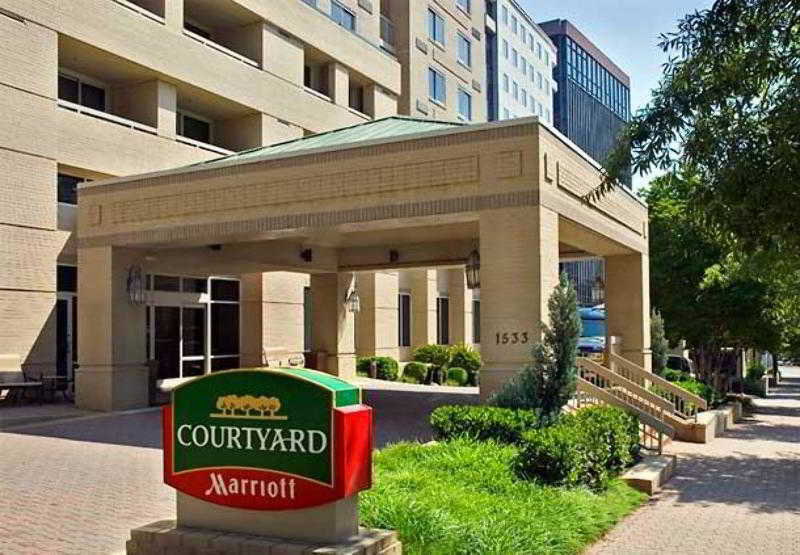 Courtyard Arlington Rosslyn does not operate a 24-hour reception. Those who dislike animals may enjoy their stay, as this establishment does not allow pets. Additional fees may apply for some services. 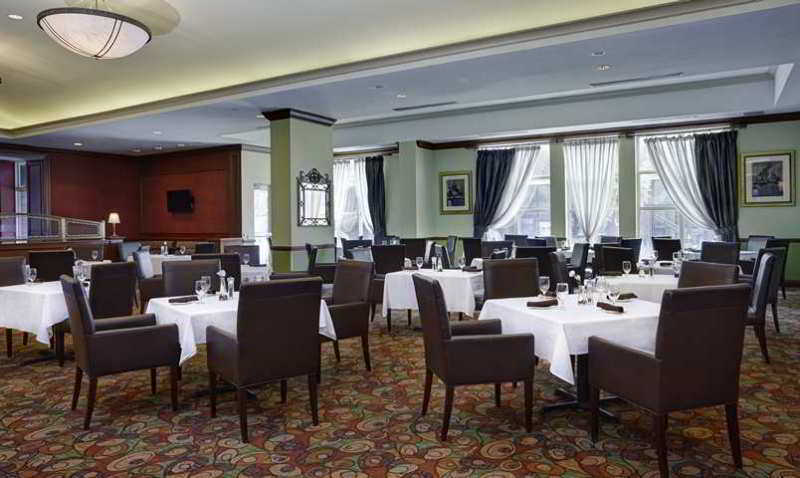 This charming hotel is in Alexandria Area. The hotel consists of 91 rooms. The accommodation was built in 2010. Unfortunately, the front desk is not open 24 hours. Pets are not allowed at this hotel. Some services may be subject to additional charges. 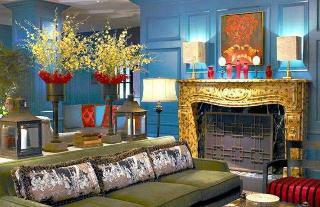 Exclusively designed for adults, this lovely hotel is in Arlington. The premises count with 136 welcoming units. Residence Inn Arlington Courthouse was constructed in 2009. The reception desk is not open throughout the day. Customers will not be bothered during their stay, as this is not a pet-friendly accommodation. 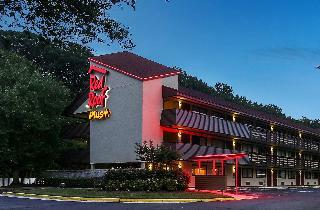 This comfortable hotel is in Arlington. The 183 welcoming accommodation units offer a perfect place to relax at the end of the day. 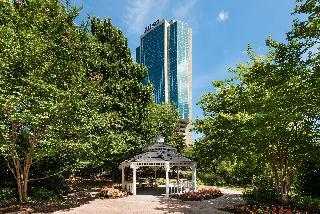 This accommodation was established in 2013. There is no 24-hour reception. Pets are not allowed at this property. 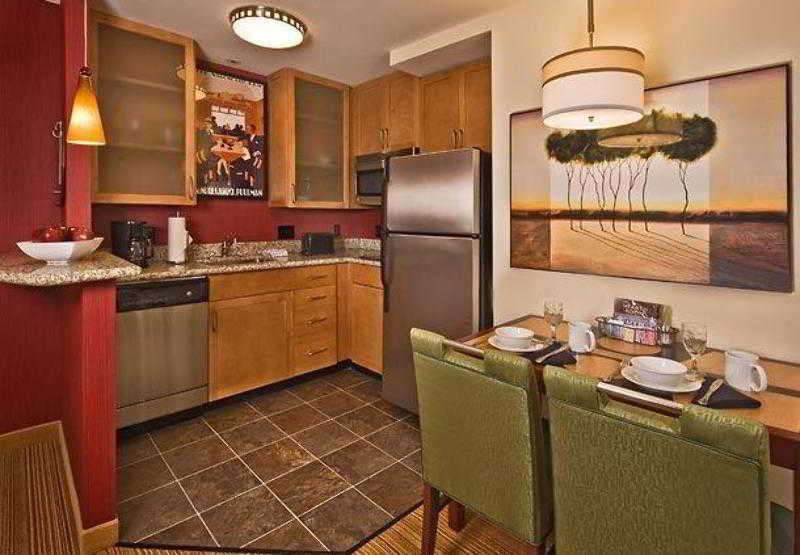 Residence Inn Arlington Ballston may charge a fee for some services. 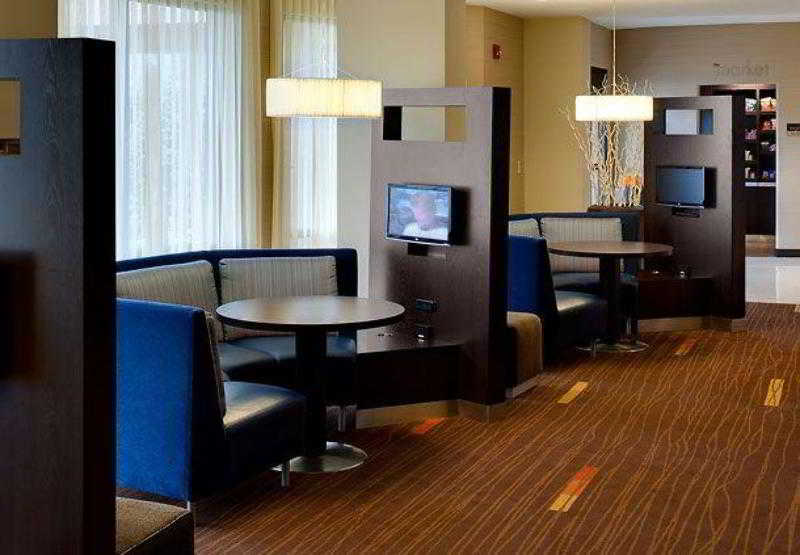 Adjacent to vibrant shopping, dining and an entertainment at Pentagon City Mall, the Residence Inn Arlington Pentagon City is located across the street from the Pentagon and Washington DC. 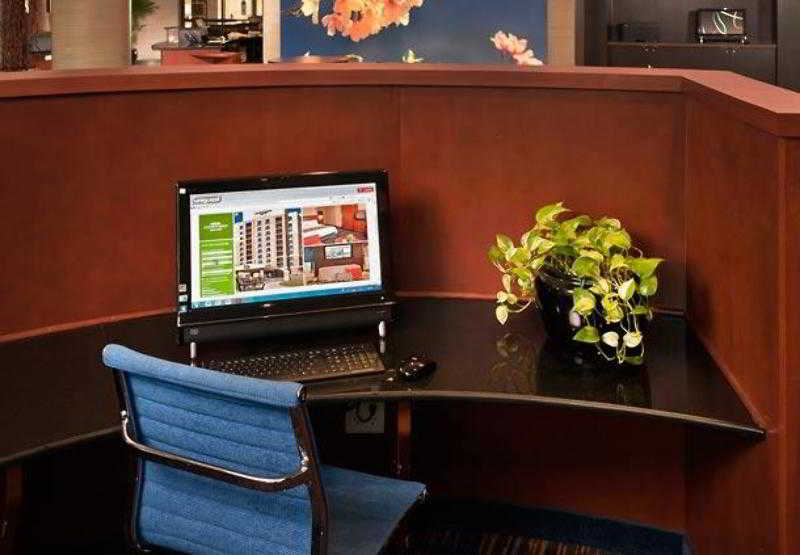 Enjoy free breakfast and internet access at our Pentagon hotel. 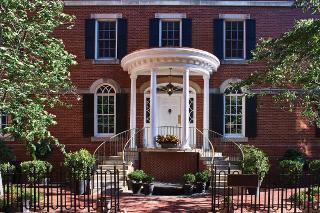 This charming hotel is in Alexandria Area. 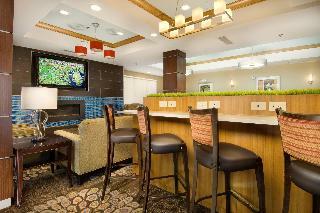 There are a total of 181 guests rooms at Residence Inn Alexandria Old Town South at Carlyle. The hotel was built in 2008. 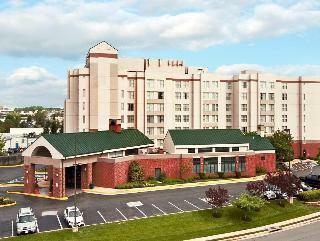 Residence Inn Alexandria Old Town South at Carlyle does not offer 24-hour reception. This establishment does not accept pets. 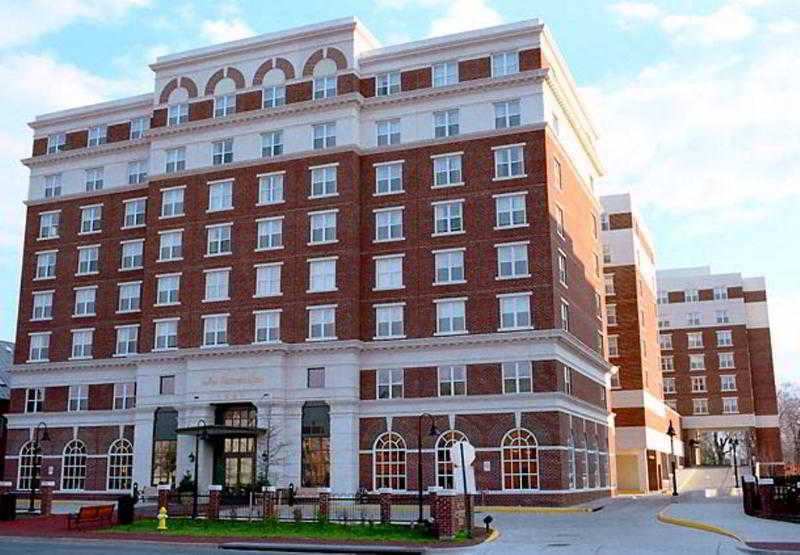 Some services of Residence Inn Alexandria Old Town South at Carlyle may be payable. This lovely hotel can be found in Alexandria Area. There are a total of 155 guests rooms on the premises. The hotel was built in 2011. There is no 24-hour reception. This is not a pet-friendly accommodation. Some services may be subject to additional charges. 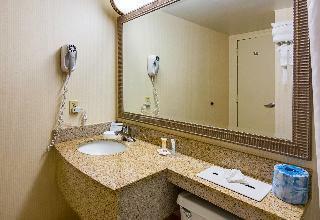 This 4 star hotel is located within the city of Arlington and was established in 2011. The nearest station is Crystal City Metro. This lovely hotel is located in Vienna. The accommodation consists of 206 accommodation units. This property was completely renovated in 2012. There is no 24-hour reception. Pets are not allowed at Courtyard Dunn Loring Fairfax. Additional fees may apply for some services. 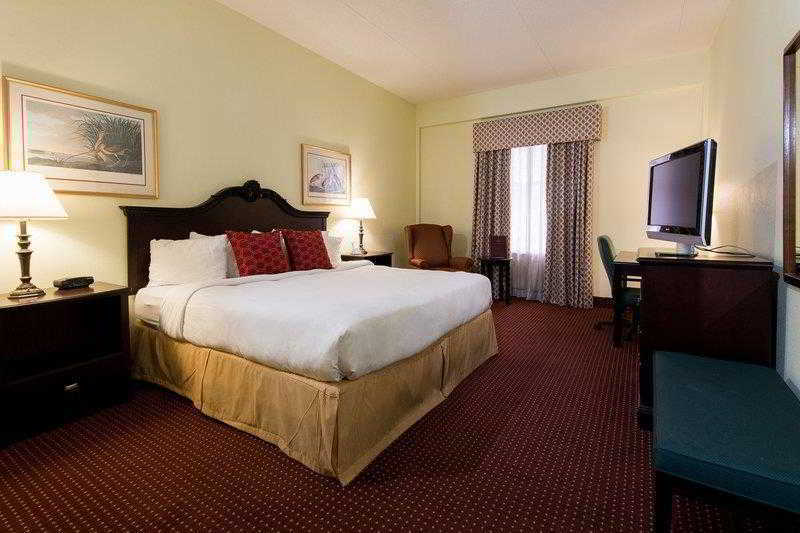 This comfortable hotel can be found in Alexandria Area. A total of 253 accommodation units are available for guests' convenience. Guests will not be bothered during their stay, as this is not a pet-friendly hotel. This comfortable hotel can be found in Vienna. The accommodation features a total of 148 accommodation units. Pets are not allowed at Hyatt house Falls Church.